Which SIS mailing lists (if any) do you wish to subscribe to? 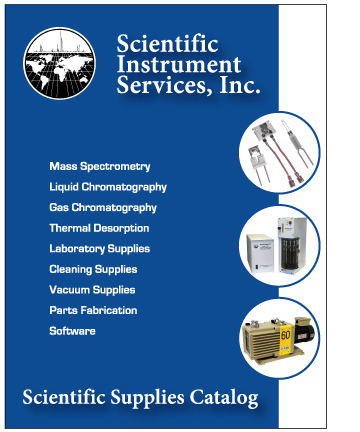 SIS Scientific Supply Catalog [ view ] contains a wide variety of supplies and services for MS, GC, LC and other scientific instruments. SIS "Mass Spec Source" E-Mail Newsletter [ view ]. Each monthly newsletter contains news and items of interest to the mass spectrometer community including new products and services, promotions and company news. REMOVE me from all your mailing lists. This form can be used to request product literature, update your contact information for SIS newsletters and catalog mailings, or provide general feedback. We welcome all of your comments and suggestions.